Molvi Tariq Ahmad Ganaie, an activist of the Hurriyat Conference was shot dead by some unidentified assailants in Shopian district of Jammu and Kashmir. 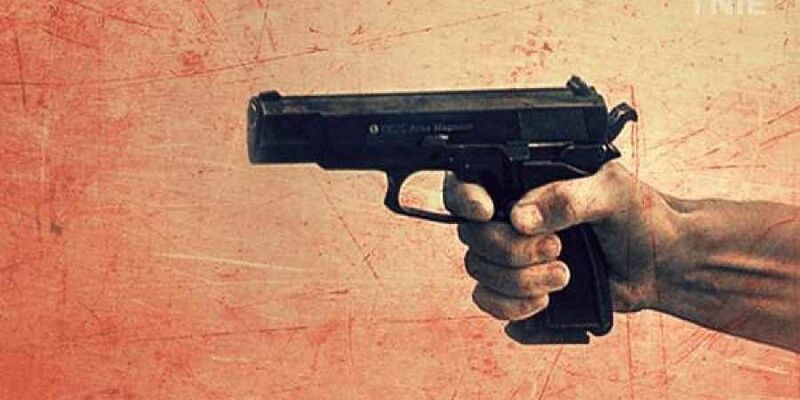 SRINAGAR: A separatist activist was shot dead by some unidentified gunmen in Shopian district of Jammu and Kashmir on Thursday, a police official said. Molvi Tariq Ahmad Ganaie, an activist of the Hurriyat Conference, was shot at and injured by the gunmen at Meemander in the district, he said. Ganaie was rushed to a hospital, where he succumbed to injuries, the official added. The best way to ELIMINATE these scum bags.